We will provide here all the required information which you will need to advertise on Engineering Made Easy. 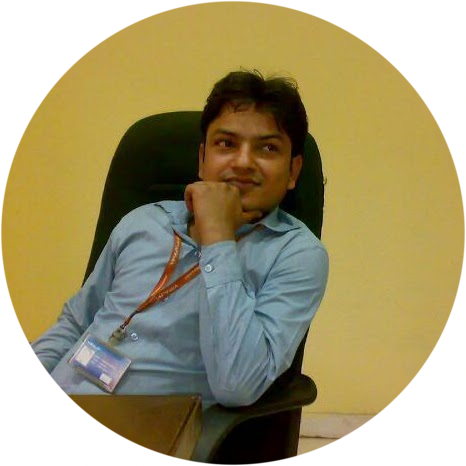 Engineering Made Easy was started by Harikesh Kumar Divedi, a mechanical engineer, in December 2014. Harikesh Kumar Divedi is working for a reputed and quality brand organization. 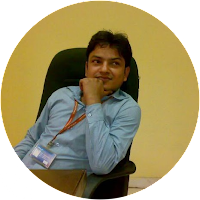 He is much interested to write and discuss engineering articles and hence he always spends his spare time in writing engineering articles. Engineering Made Easy is a website for engineering professionals and my personal aim to establish one platform i.e. Engineering Made Easy as the platform for sharing and executing the ideas for increasing the productivity of our respective units where we work. There is following advertisement opportunity that we offer at Engineering Made Easy as mentioned here. We will display ads at our pages according to your requirement and you may ask for quotation for same via mail. We are quite interested to review your product according to your data and we will publish review for your product at our website. For example, one hydraulic industry may ask us for giving review for their product at our website and you may ask for quotation for same via mail. We also offer to provide links for your organization in respective keyword in our contents. Whenever a person will visit our website, he can easily secure the links of your organization and can also visit your website to secure the information about for your products. We are also focused to write the post for your flagship organisation to introduce your organisation via our website. I believe that lots of industries are accepting these strategies for marketing and sales and you may ask for quotation for same via mail. You may find the about me page, provided at top header, to secure the contact information or you may also fill the form of contact provided at right bottom corner. We accept Paypal, Payoneer or ACH Bank deposit. Feel free to contact for any query you have.